This 3D model was originally created with Sketchup 8 and then converted to all other 3D formats. 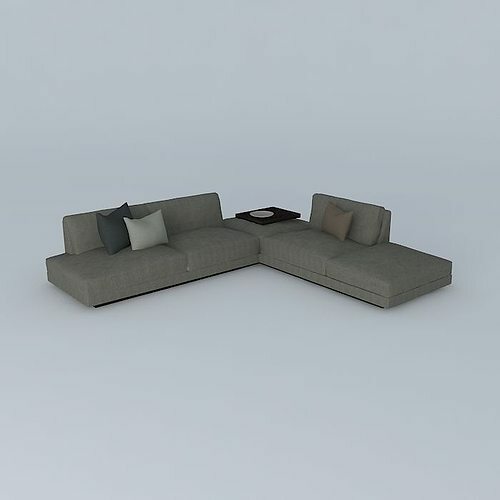 Native format is .skp 3dsmax scene is 3ds Max 2016 version, rendered with Vray 3.00 Office Soft Sofa. 15575 polygons.